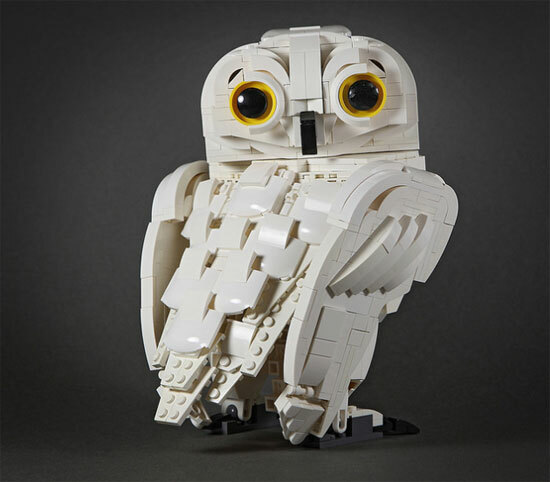 Today going to feature this custom built by DOGOD Brick Design, Harry Potter's Owl named Hedwig. 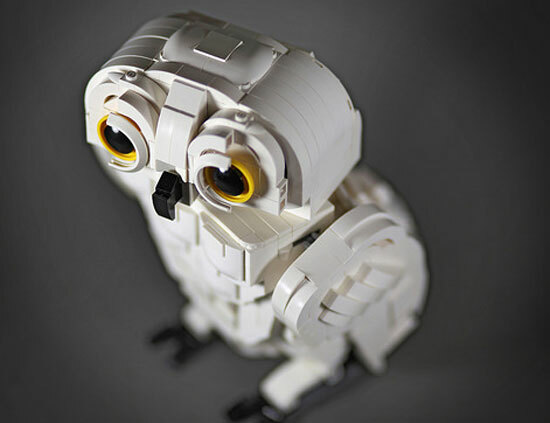 Before the built, the creator have spent hours in conceptualize the owl. A lot of thoughts has put into this as you can see the size and the proportion of the Owl. It took about 2 weeks span on and off and around 20 hours in total for this built. 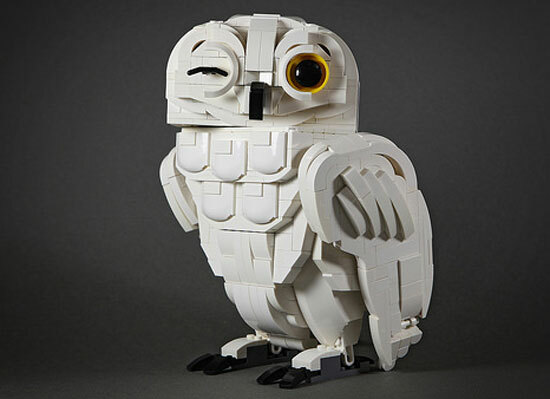 One thing that impressed me for this built was this is really a 3D owl which look good in every side. See the head is not one dimension nor flat! 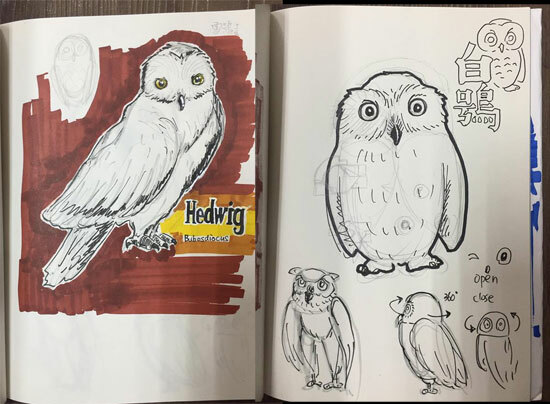 Like a real Owl, the head of Hedwig can turn 180 degree! See how it look at you? It stood in a height of 25cm with a around 500 LEGO pieces. 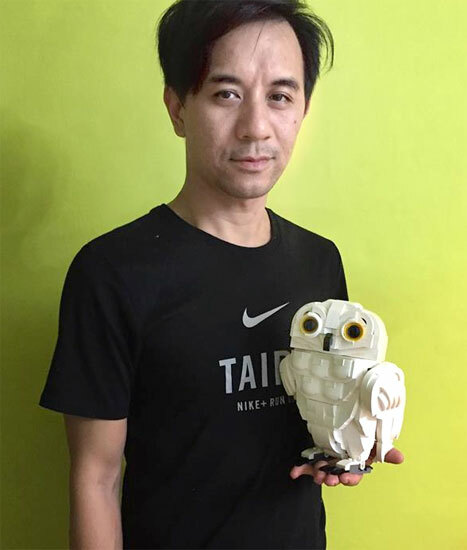 Here is the creator / Builder with Hedwig. You can see the size. If that is not enough, you can also change the eye to give you a wink!! Can you feel the love of this built? You can view and follow DOGOD Brick Design here!